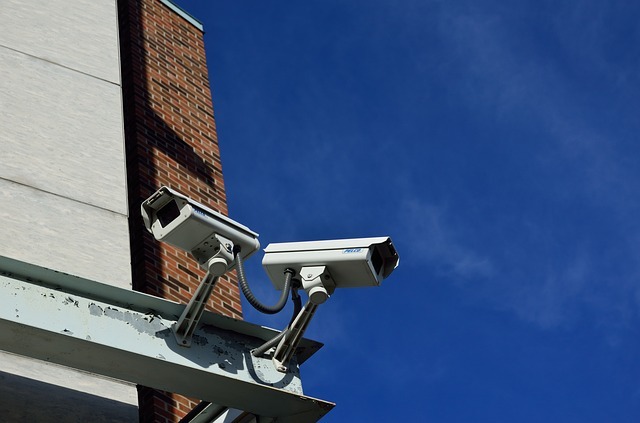 In any prison environment, it is extremely important to ensure that high level security is being maintained all the time. Prisons deal with fairly large groups of people that need to be properly managed for efficient operations and safety. Prisons have to ensure that their perimiters are protected. Restricted areas need to be constantly guarded to prevent any unathroized access and escapes. Fights and attacks are a common occurrence for prisons and often go unnoticed until it’s too late. Therefore, it is imperative that the prison guards are aware of an event as soon as possible to be able to take appropriate action. iQ-Prisons is a comprehensive portfolio of applications that that can fulfill a prison’s multiple requirements, while operating as a single integrated system to ensure quick distribution of information to all concerned when any event occurs. iQ-Prisons has a perimeter protection system which acts as a virtual tripwire. This system can differentiate a human from small animals and other movement. iQ-Prisons has an application to detect any suspicious behavior. This includes individuals loitering, going in the wrong direction, sudden crowds gathering, and a person falling down. Being able to detect these suspicious behaviors can help prison operators to react quickly to unwanted actions and perhaps prevent a more serious event from occurring. iQ-Prisons has an object detection system which is able to detect even very small objects which have been thrown over the prison wall. This may be a mobile phone or other items which inmates are prohibited from having. The system is able to detect the object even in a busy and crowded scene. iQ-Prisons is armed with iOmniscient’s unique Nuisance Alarm Minimization System (NAMS) which can cope with the complex and crowded scenes that exist in the real world, thus ensuring reliable results. Coupled with iOmniscient’s patented iQ-Hawk technology, which simultaneously detects events and identifies people and vehicles on the same camera, iQ-Prisons can deliver an automated response system which can then be tightly linked into the user’s own processes.